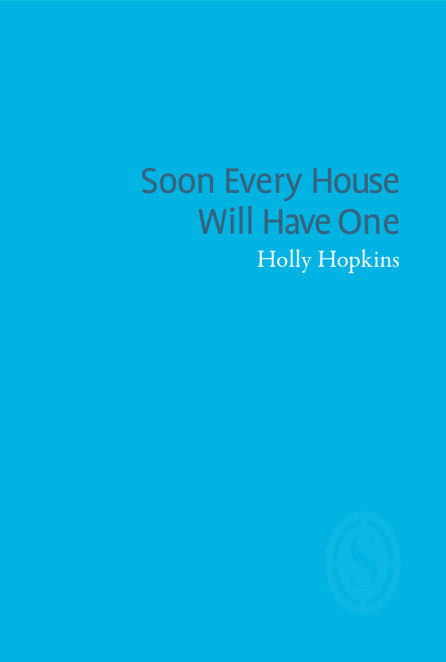 Holly Hopkins’ debut pamphlet, Soon Every House Will Have One, won the Poetry Business Pamphlet Competition and Poetry Book Society Pamphlet Choice. Holly has received an Eric Gregory Award and a Hawthornden Fellowship. Holly manages the Forward Prizes for Poetry and is an assistant editor of The Rialto. She also organises site-specific poetry events as part of Somewhere in Particular. Holly was shortlisted for the 2018 Women Poets’ Prize.